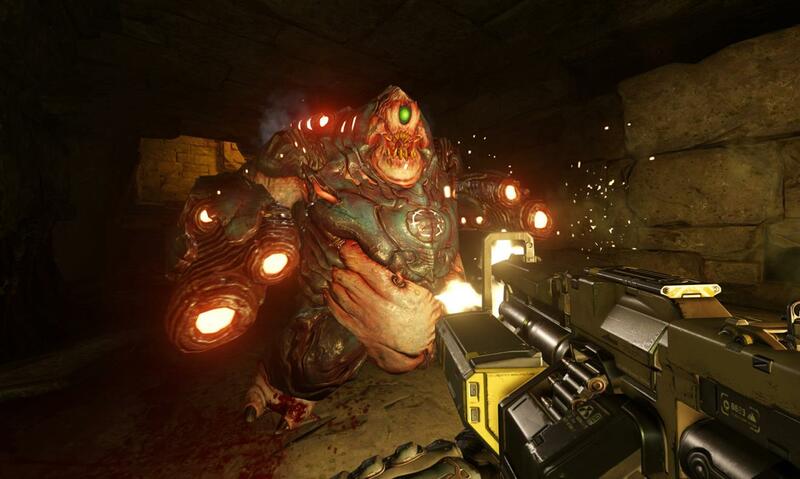 The game's developer is id Software studio, which laid the foundations of the first-person shooter genre and created the deathmatch network game mode. 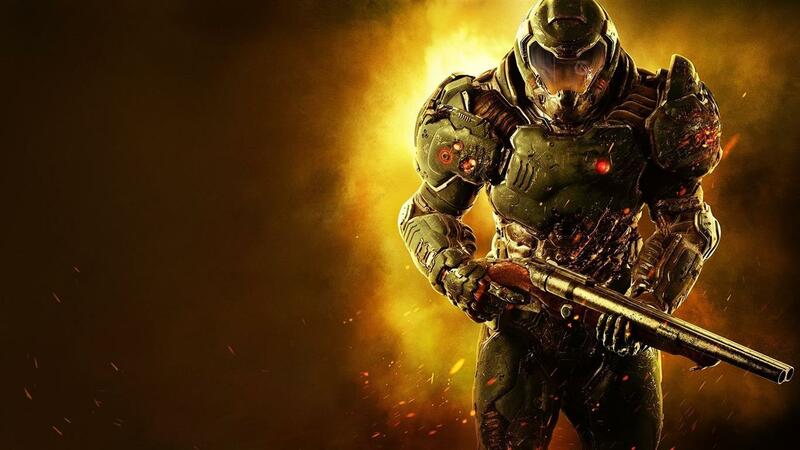 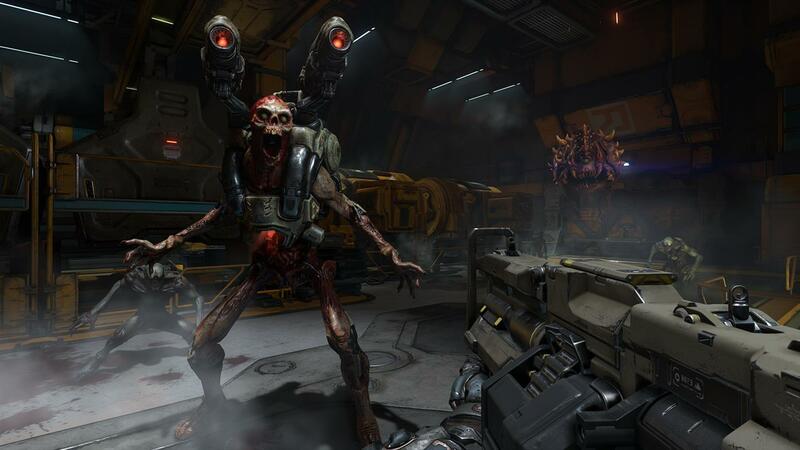 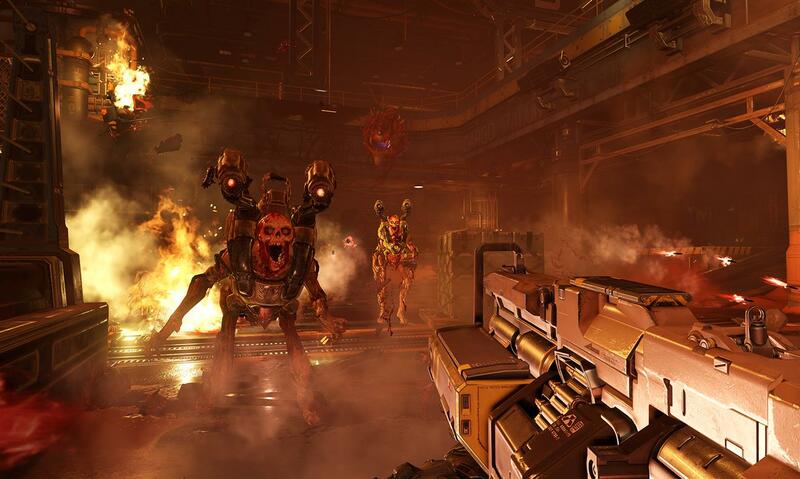 The famous DOOM returns in the form of a ruthless, complex and exciting modern shooter. 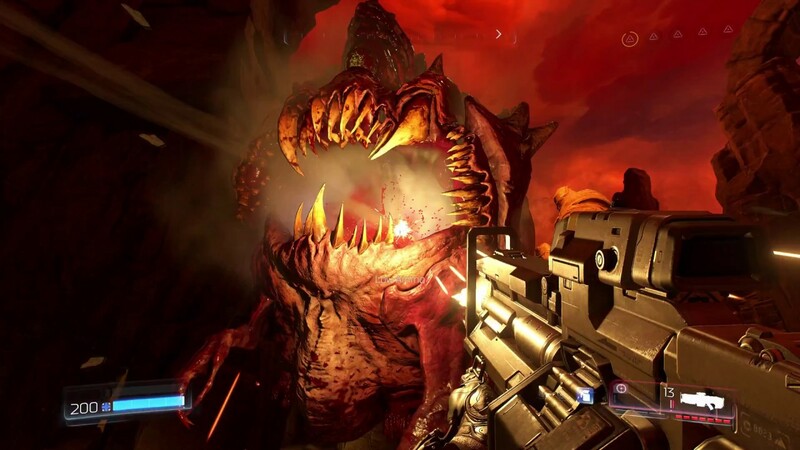 Relentlessly cruel demons, incredible weapons and impetuous movements make the fights rich and memorable in the single-player campaign, where you have to plunge into the depths of the underworld, and in numerous multiplayer modes. 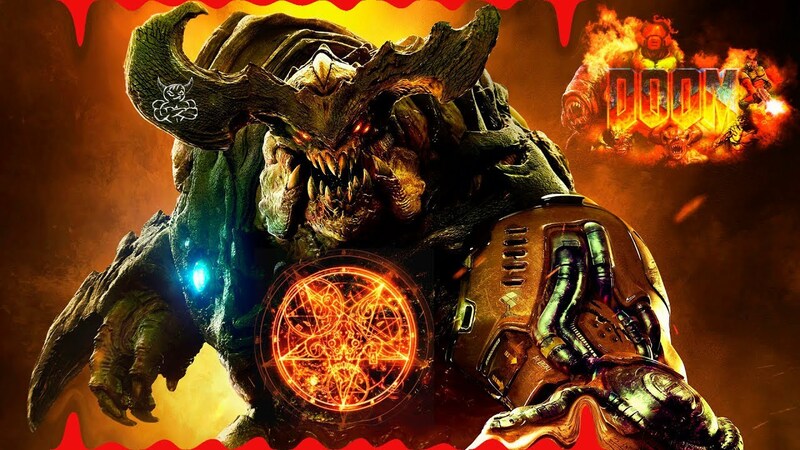 The included DOOM SnapMap editor makes it easy to create your own levels, test them and share with other DOOM fans around the world. 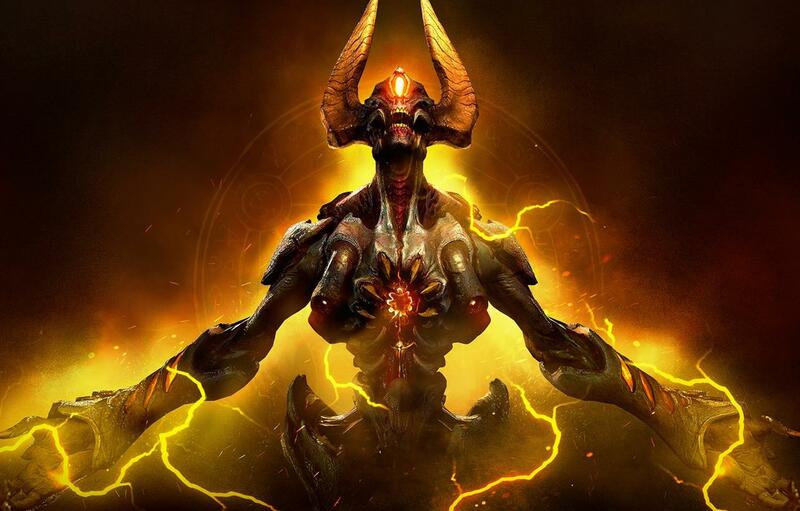 This publication is intended for distribution and use in Russia and the CIS countries.